Earl Grey tea is a blend with a distinctive flavor and aroma derived from the oil extracted from the rind of the bergamot orange, a fragrant citrus fruit. The Earl Grey blend is named after the 2nd Earl Grey, British Prime Minister in the 1830s and author of the Reform Bill of 1932, who reputedly received a gift, probably a diplomatic perquisite, of tea flavoured with bergamot oil. Evening Tea is my favourite time of the day. 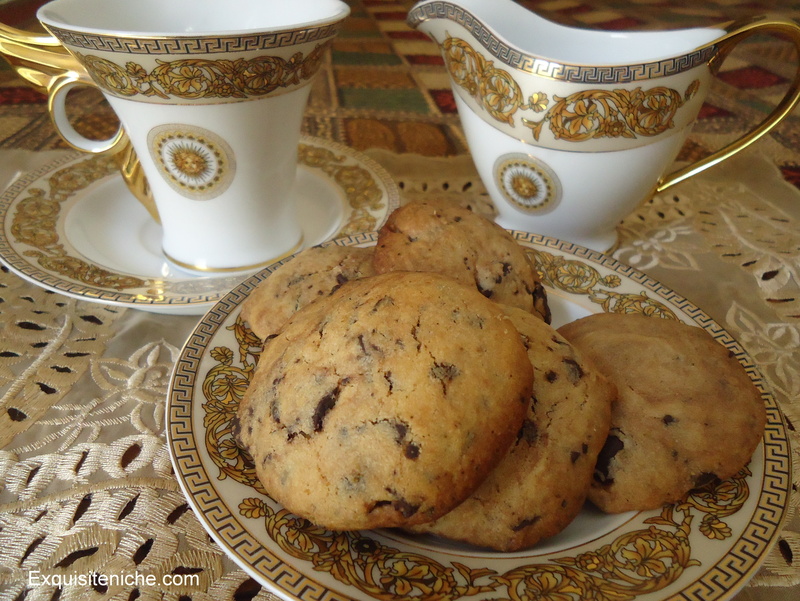 I usually pause all my activities and take out at least 15 minutes to enjoy my cup of tea with some home-made cookies, cake, tart or whatever is available at that moment. This time I tried and enjoyed earl grey mousse tart with a cup of tea. Its divine! The recipe requires you to prepare the tarts first, then the filling, then we do the topping! Sieve all the dry ingredients. Put butter and crumble with you hands. Make it look like a bread crumb. Add milk. Knead it into a soft dough. Make small ball of the dough. Roll with a rolling-pin to adjust them to your tart mould. Prick with a fork. Bake them for 12-15 minutes at 200 degree celsius. Pour 50 ml boiling water into a jug and add the tea bags. Leave it for 5 minutes. Discard the bags. Heat 1″ water in the a pan. Put a heat proof bowl on the top of the pan. 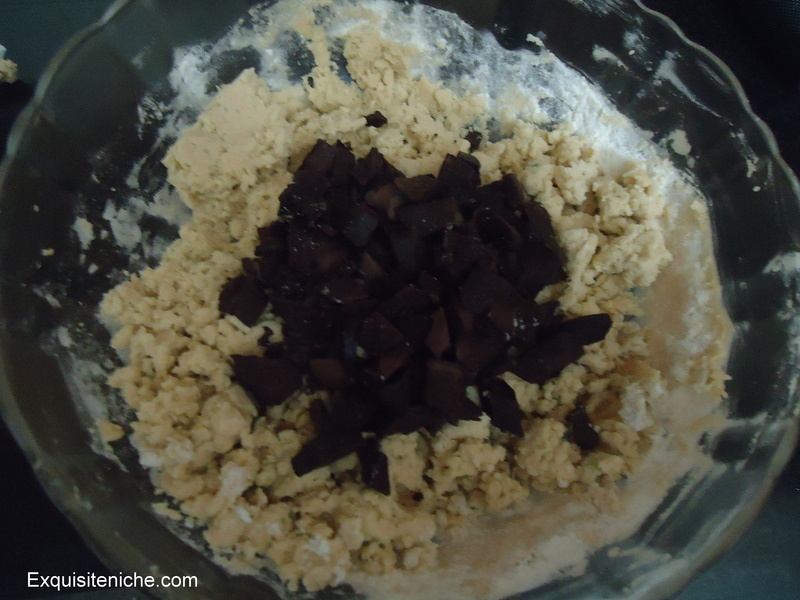 Place chocolate in the bowl and allow to melt and don’t stir it. Remove the bowl from the pan and cool slightly. Stir in 150 ml of cream, the tea, the egg yolk and chocolate. Whisk the egg white in a clean, grease-free bowl until stiff peaks appear. 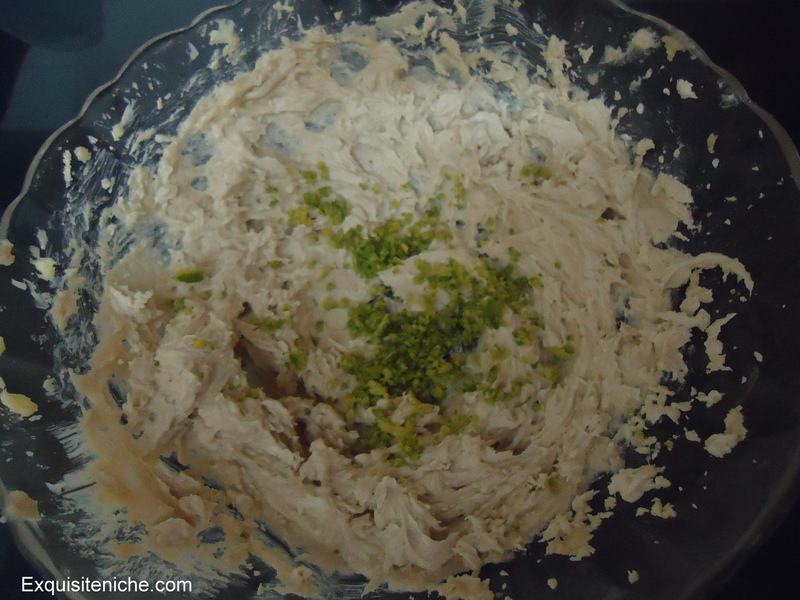 Beat the rest of the cream in a separate bowl until thick. Fold this cream into the other ingredients and then, finally, fold the beaten egg white. Divide equally among the tarts, then chill for at least 2 hours. Whip the cream, sugar and mix the essence and decorate the tart. Sprinkle over some chocolate. Serve. When I started reading novels during school, I remember I used to keep a bag full of cookies besides me. It has been important to keep a munching bag while reading. Its like eating pop corns while watching a movie. Cookies! is something I have everyday with my cup of tea in the evening. There is nothing better than the homemade cookies. Now being the season for oranges. I had to try an orange one. Oranges bring out great flavour in any recipe I use. If you love orange you will certainly love these with a combination of chocolate. This recipe is from Diethood. Kate has been dear friend also quiet helpful with her recipes. Her blog is very interesting to as it has alot of baking, which atleast I am addicted to. Since I am not a huge fan of white chocolate, I used milk chocolate instead. The results were too good!! A must try! It takes about 12 minutes to bake and 30 minutes to prepare. So its quite quick. Preheat oven to 190 0C. 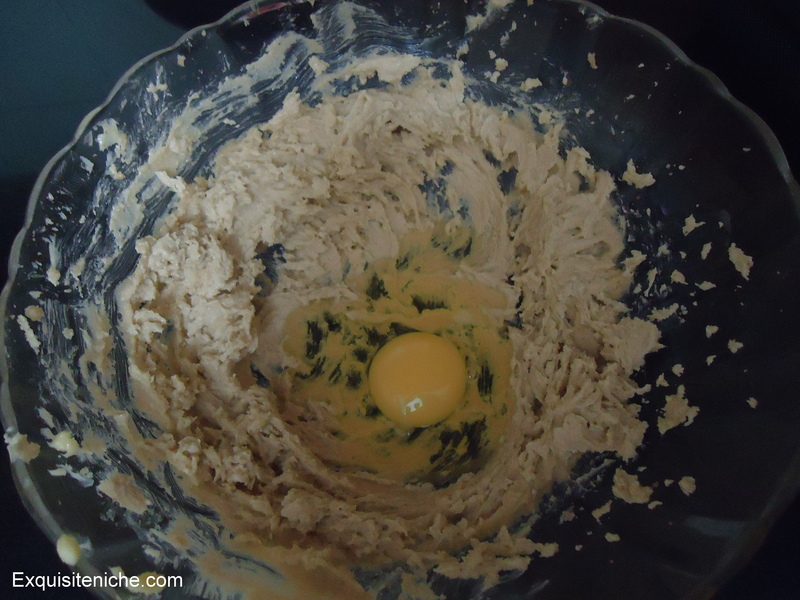 In the bowl, mix the cream butter and sugars until light and creamy. Now beat in egg and vanilla until smooth. Add in the flour mixture, into batches, until well combined. Now some milk chocolate chips!! Take some cookie dough in your hands and roll it into a small ball. Now, press it into a round shape. Place the cookies on the parchment sheet. Store in airtight container. (Important: As cookies may become a little soggy if not kept in an air tight container. I loved the taste of orange with millk chocolate!! Yummy! !